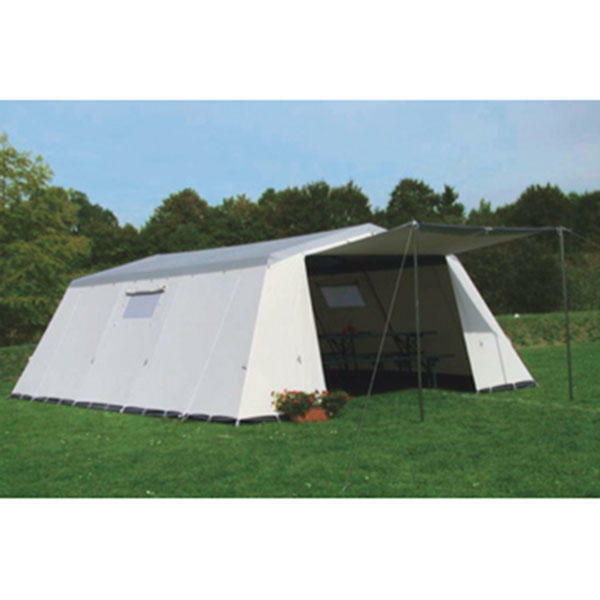 A popular tent featuring a tough, coated and varnished roof with 310g/m2 cotton walls. These walls can be rolled up or propped open as awnings, making the Alabama pretty much the ideal kitchen tent! This is truly a flexible and stylish tent, that will give years of good, solid service. Available in 3 sizes, please select the size you require from the dropdown. Ground strip: Polyester coated fabric. Size 1: Material approx: 23kg, Frame approx: 26kg. Size 2: Material approx: 24kg, Frame approx: 27kg. Size 3: Material approx: 28kg, Frame approx: 37kg. 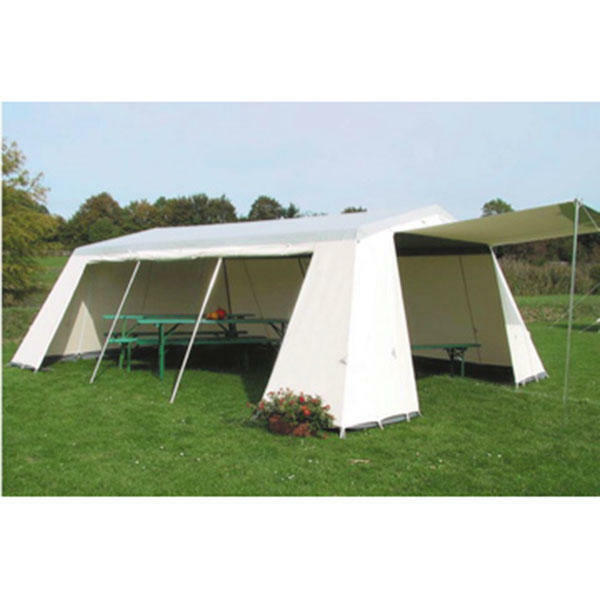 You can also purchase a ground sheet for this tent, please tick the relevant box below to add to your order. Please note: Unfortunately we are not able to deliver tents outside of mainland UK and any orders placed for this will be cancelled.